Toufik studied fashion design in Germany and now combines his families traditional skills with new modern tailored cuts. 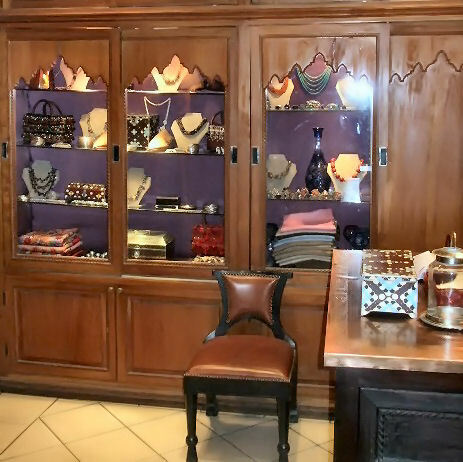 You will also find bags, babouches and jewellery inside this macro boutique, all stylishly displayed and all designed and made with optimum quality in mind. 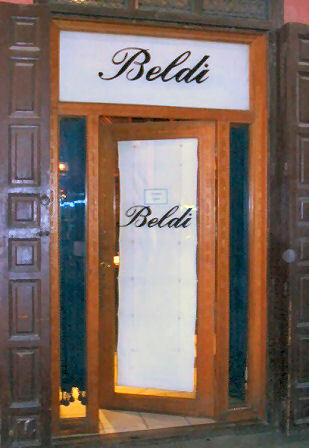 Beldi (which means traditional in Arabic) finishes many of its pieces with the highest quality silk sefifa (crocheted silk edgings) which are all made by hand, and gives each piece how ever modern in cut that authentic Moroccan look. 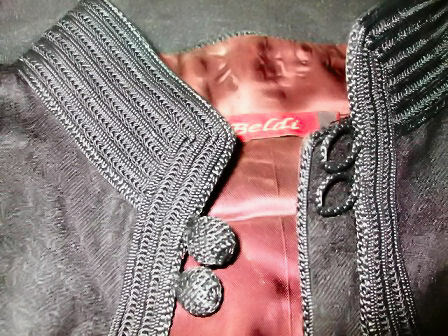 ~ by marrakechxanthepat on May 14, 2008.
avez vous un numero portable pour commander un kaftan? Hello Xanthe, I am desperately looking for an e-mail contact of the Beldi, and yours did not work. Do you have any chance to find the right e-mail address?